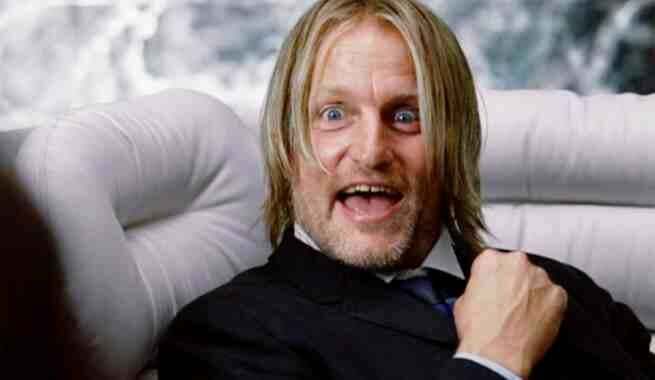 Woody Harrelson will play the human villain called the Colonel the next installment of 20th Century Fox’s War of the Planet of the Apes. The film will be directed by Dawn of the Planet of the Apes’ Matt Reeves, along with that film’s screenwriter Mark Bomback. Chermin Entertainment will produce. The third film in the rebooted franchise will continue the story of Caesar, the ape brought to life via the motion capture work of Andy Serkis. Harrleson has seen a surge in popularity in recent years, thanks to his role in The Hunger Games franchise and on HBO’s first season of True Detective. Check out when War of the Planet of the Apes and other movies are coming out in ComicBook.com's Movie Release Schedule.